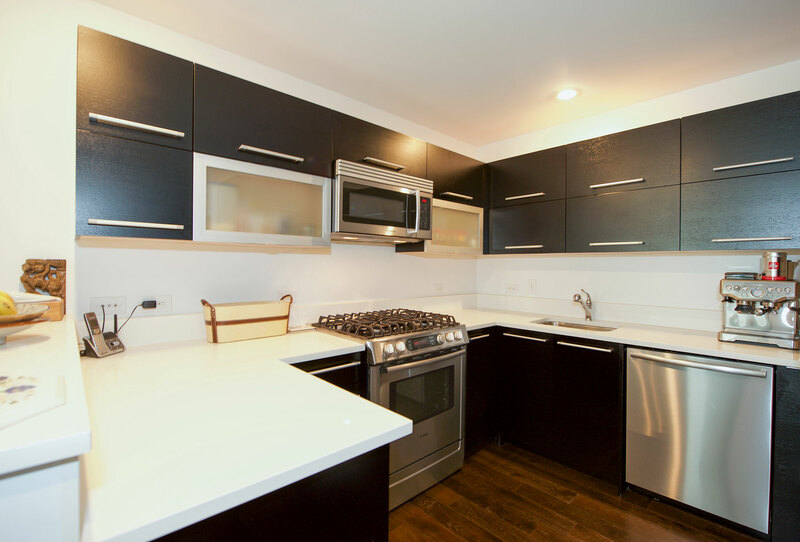 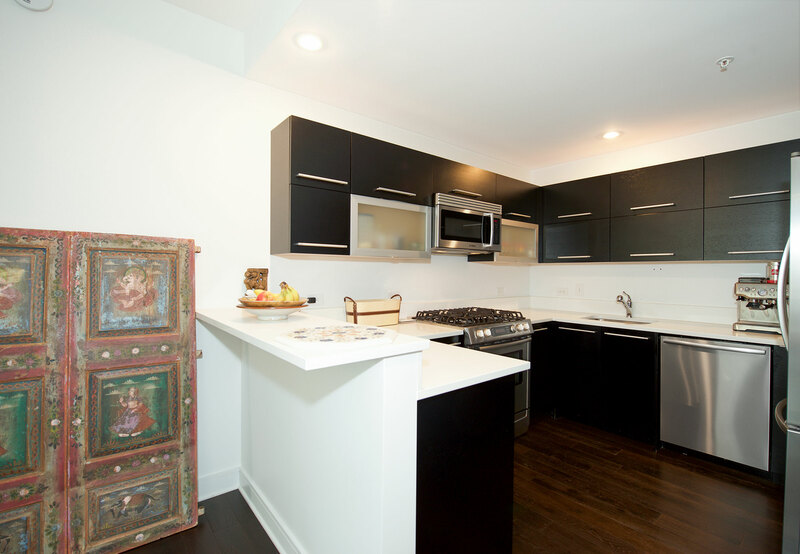 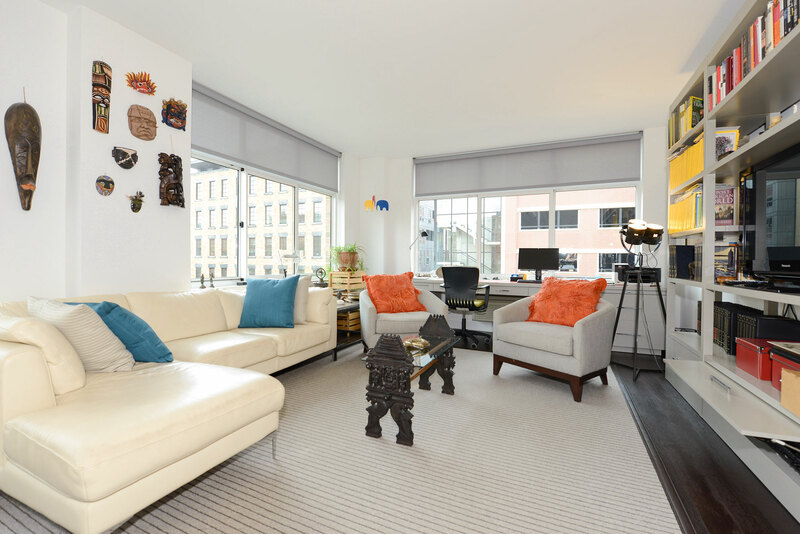 Sought-after southwest corner residence located in desirable Uptown Hoboken's 1450 Washington Street development by Toll Brothers. 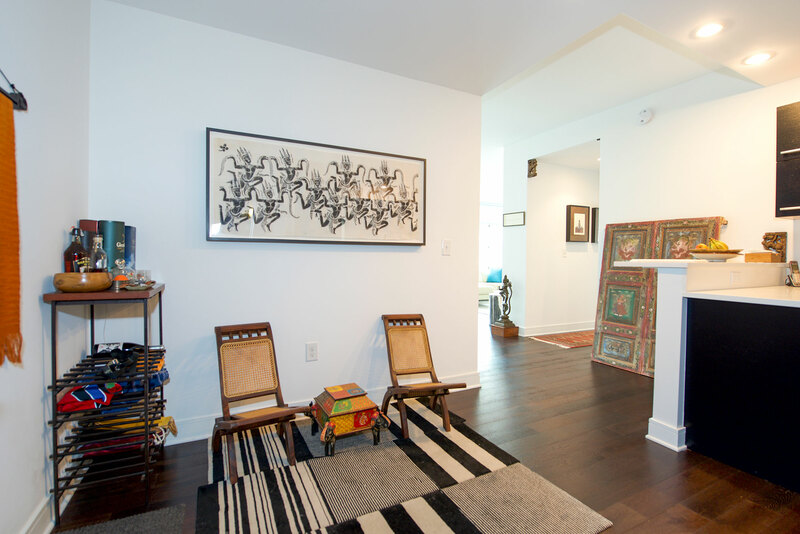 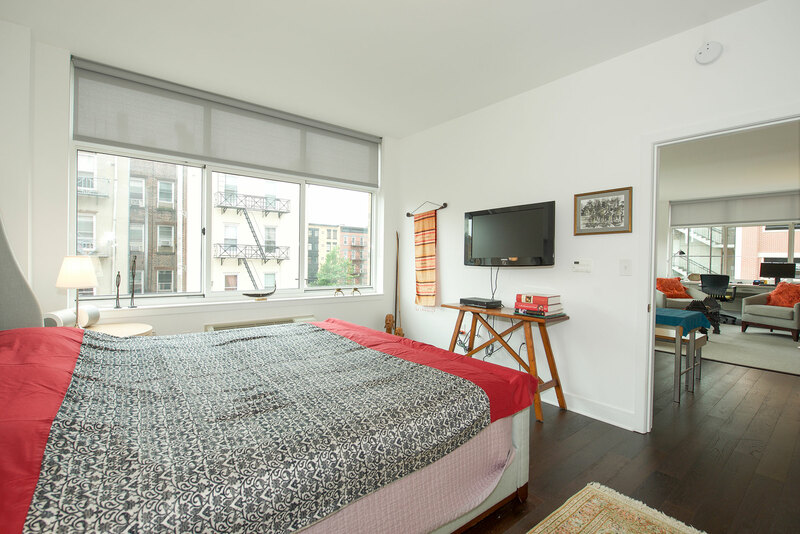 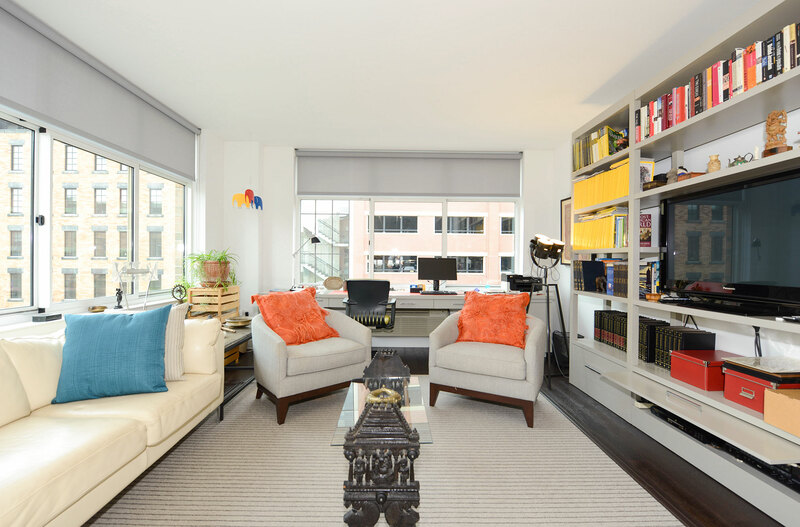 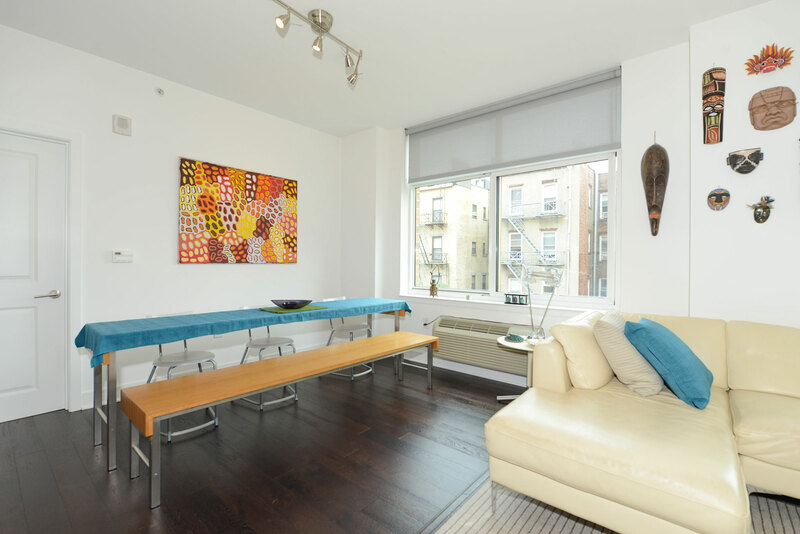 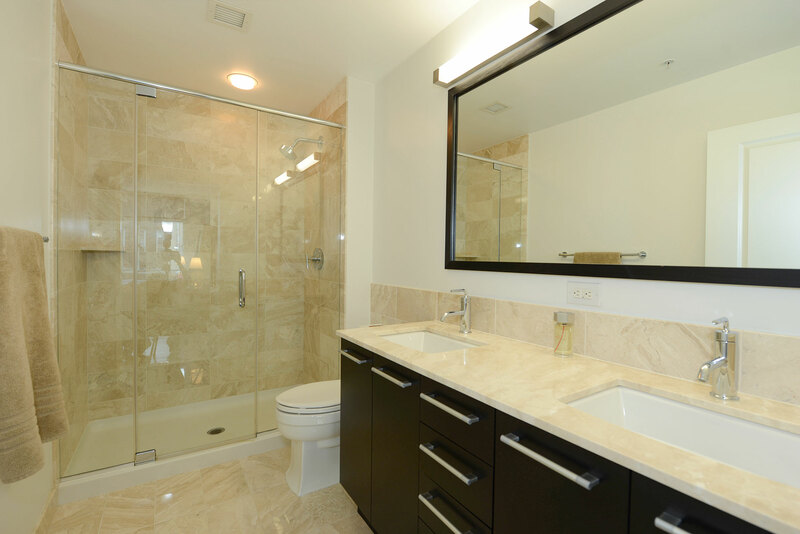 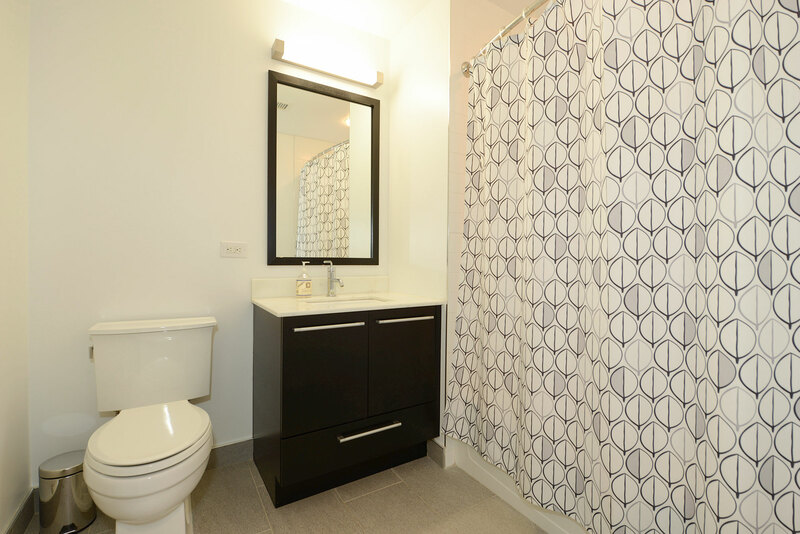 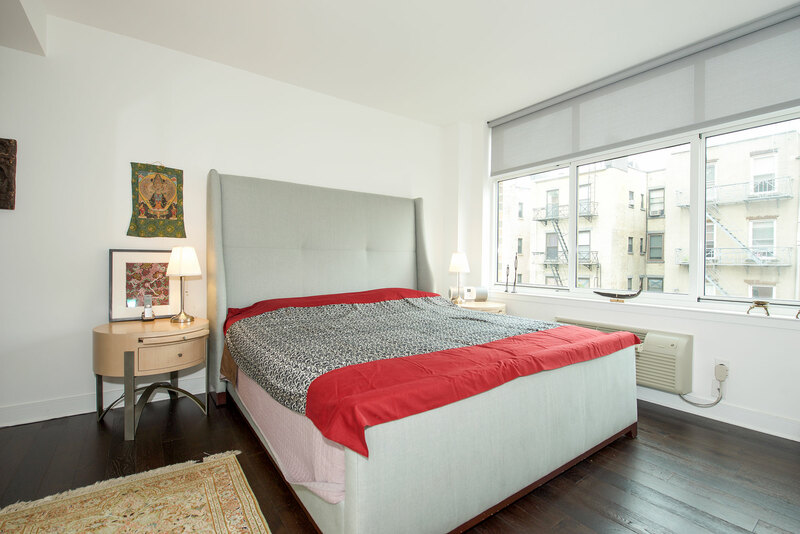 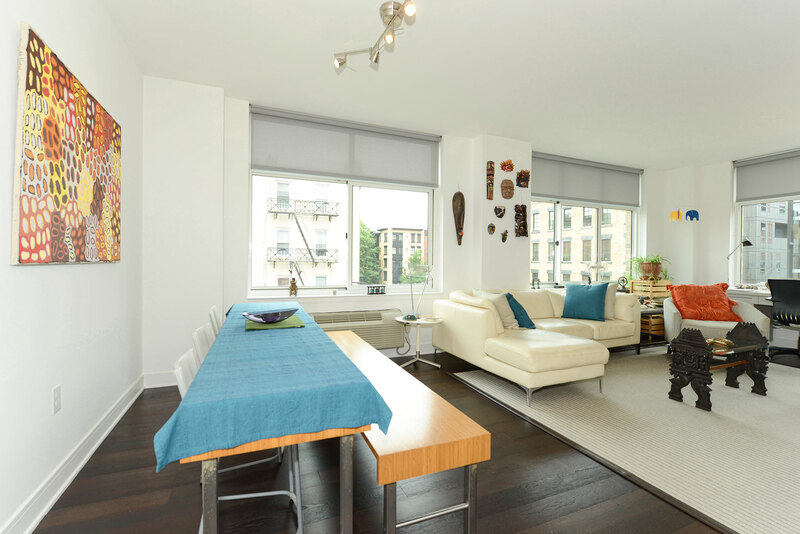 This spacious, airy and sun-drenched two bedroom/two bathroom home features walnut wide-plank floors, Bosch appliances, quartz stone counters, and a spa-like master bath. 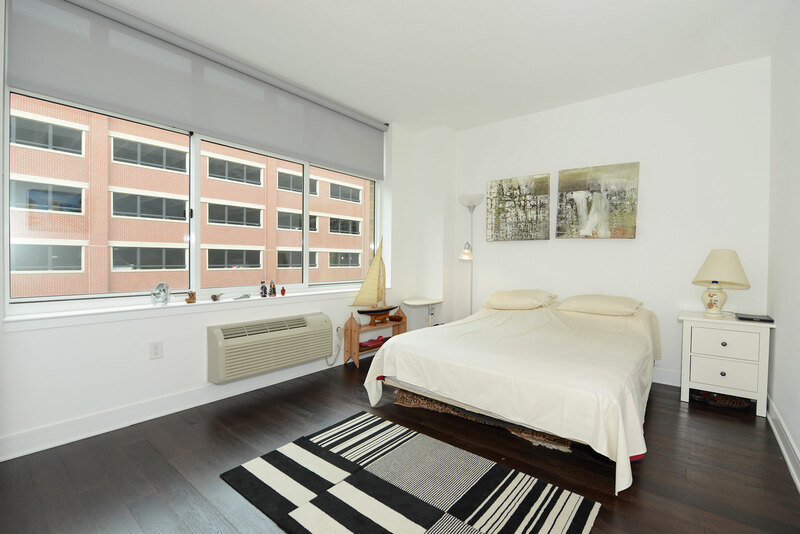 Amenities include 24-hour doorman, rooftop courtyard featuring a fire pit and BBQ area, children's play room, fitness center, private residents' shuttle to the Hoboken PATH Train, and access to the association's rooftop pool!